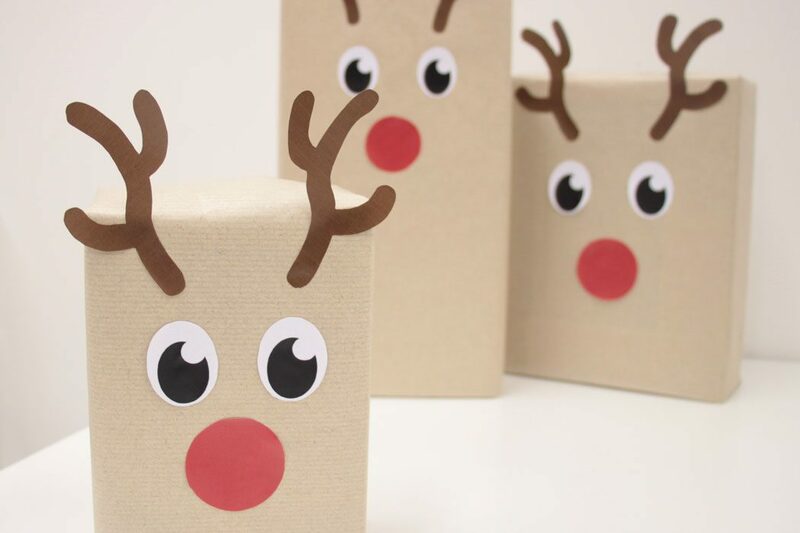 Last year we showed you some creative ways to rock your Christmas gift wrapping and today we’re going to show you how to put a fun finishing touch on your Christmas presents with reindeer gift wrapping! 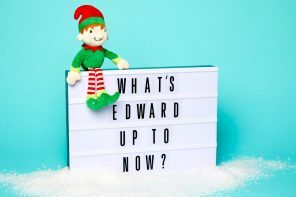 This incredibly easy Christmas gift wrapping idea will make your Christmas gifts look fantastically festive – almost like they were wrapped by Santa himself! And we’ve even thrown in some free printables to keep the cost down. Read on to find out what to do! 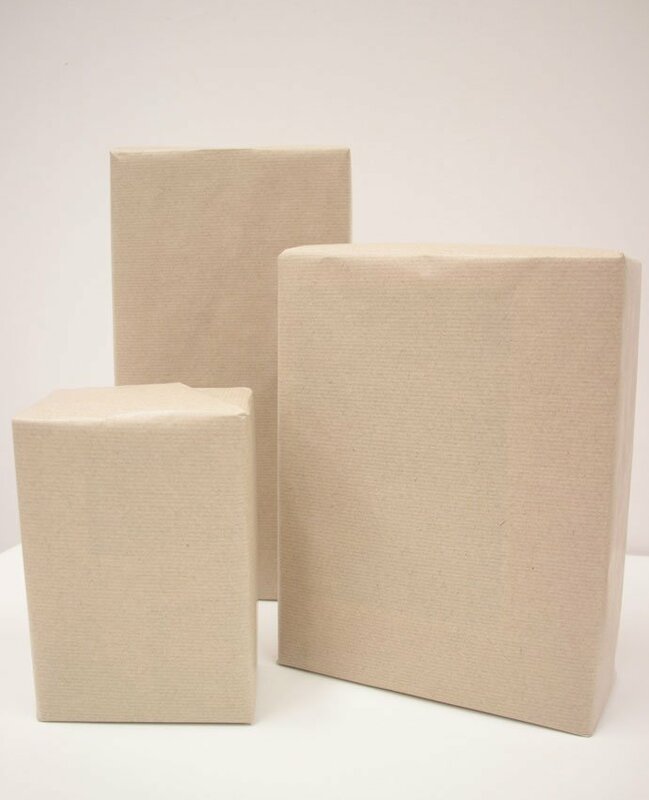 Start by wrapping each present in some plain brown wrapping paper (the kind you usually buy from the Post Office). Turn the present round so that the side with no cello tape is facing you. 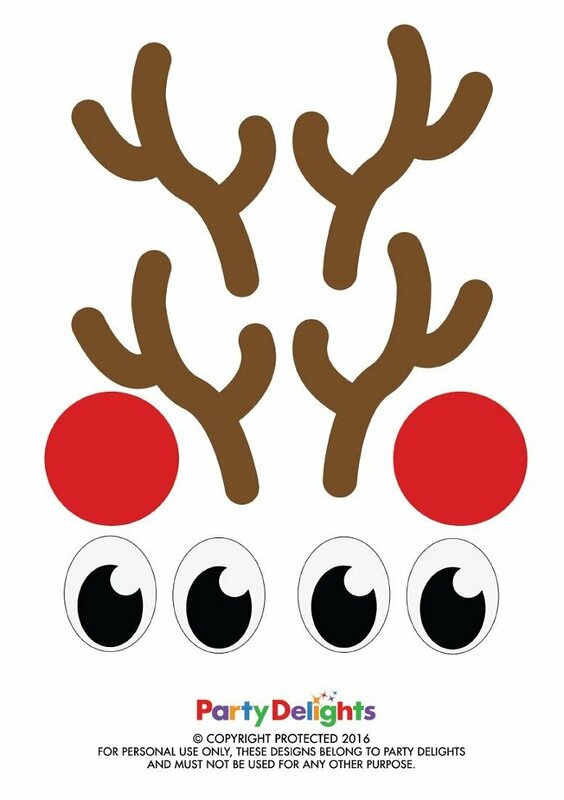 Next, download our free reindeer printables, print them and cut them out. You should have two antlers, two eyes and a red nose for every gift you want to wrap. 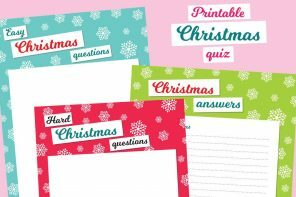 Use the larger version of these printables if the gift you’re wrapping is particularly big. 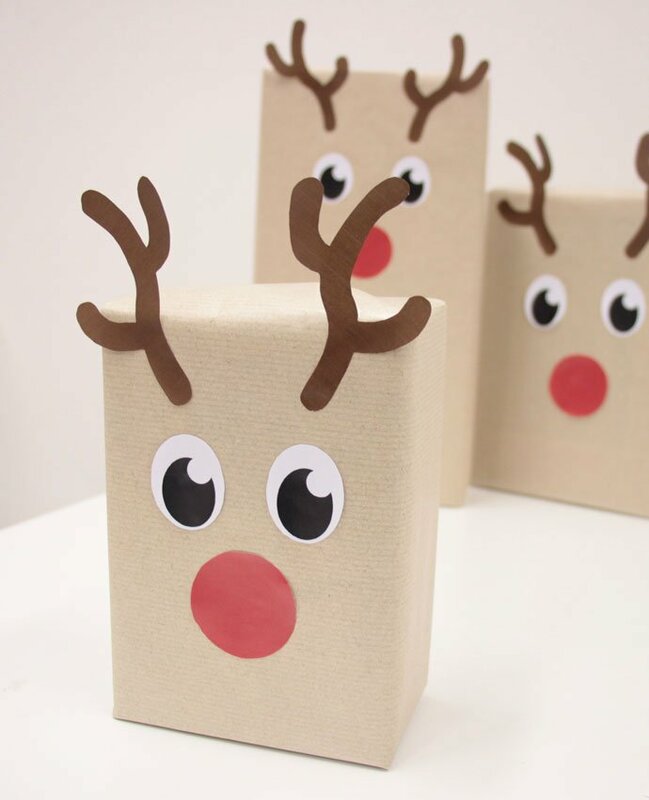 Once your gift is wrapping and your printables are cut out, you’re onto the final stage of your reindeer gift wrapping! Simply stick the printables on and you’re all finished! 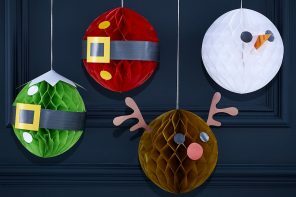 We’d recommend standing your presents up longways before you stick the printables on so that the finished present looks more like the shape of a reindeer’s head. Make sure the antlers overhang slightly too! 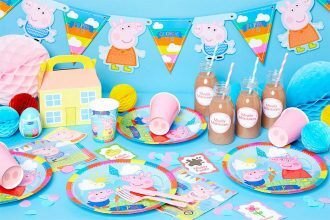 Laura is Content and Social Coordinator at Party Delights and spends her days filling the Party Delights blog with tonnes of great party ideas and fancy dress tips. 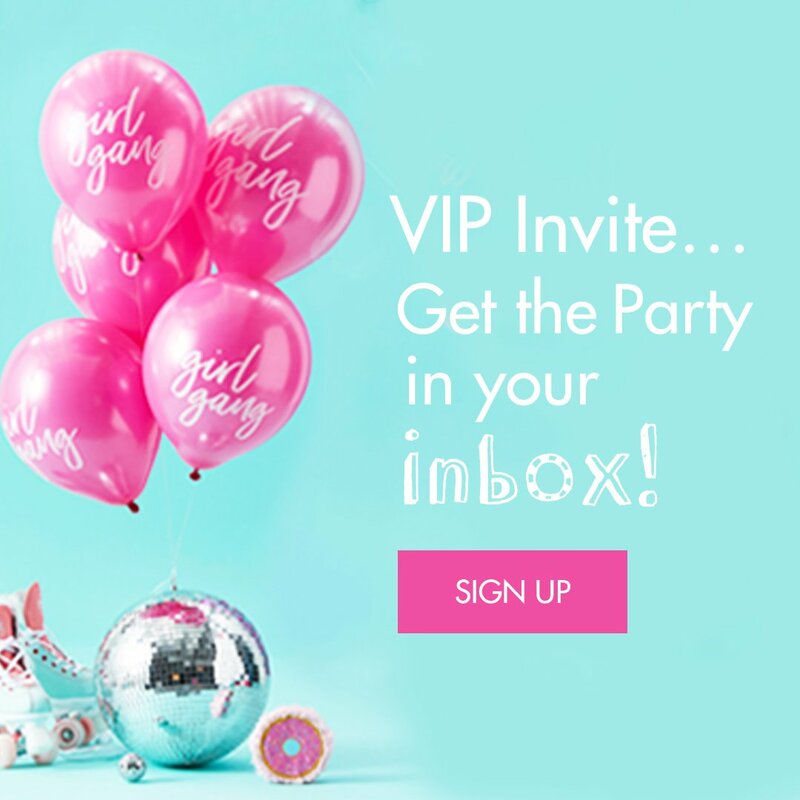 Whatever the occasion, follow Party Delights on Facebook, Twitter or Pinterest to stay up to date with her latest posts. Party Delights is the UK's biggest party and fancy dress website. 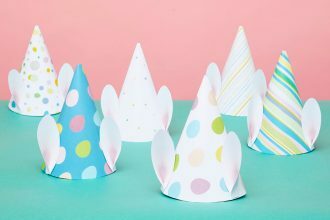 Whatever the occasion, find all the inspiration you need for your next party right here! 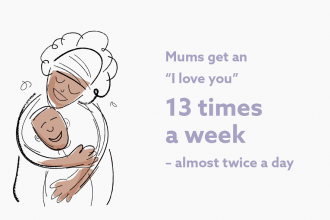 Mother's Day Top Tips for a Fabulous Mother’s Day That’s All About YOU! to our newsletter and you'll never miss out on our exclusive offers or new ranges again.